5. Used in various of metal server cabinets and metal server enclosures. 6. We offer design, engineering, prototyping and manufacturing of various metal server cabinets and metal server enclosures for a wide variety of industries, such as Telecom, Medical, Industrial, Consumer Goods, Mil Spec, etc. 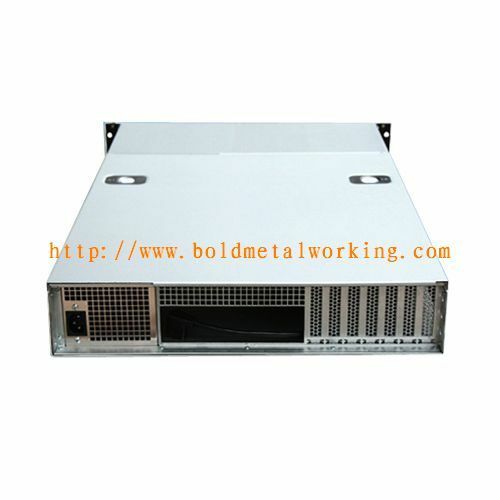 *We can design the Server Enclosure as per your drawings or samples.